A 2.5 Gallon Jug will provide enough fluid for up to 750 miles. 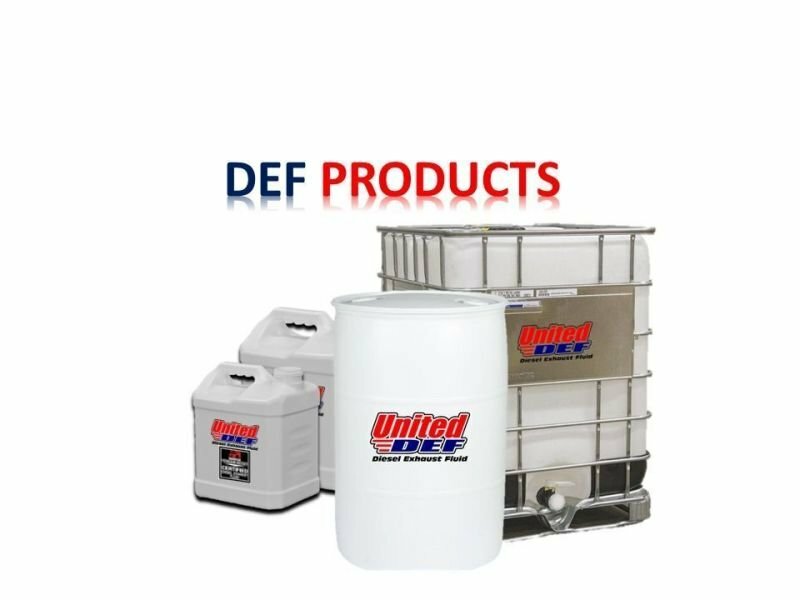 Jugs are equipped with a single-use, easy reach, flexible dispensing nozzle designed to fit DEF vehicle fill ports, and do not require any equipment. There is also an integrated flow valve to eliminate glugging and maximize product flow rate. 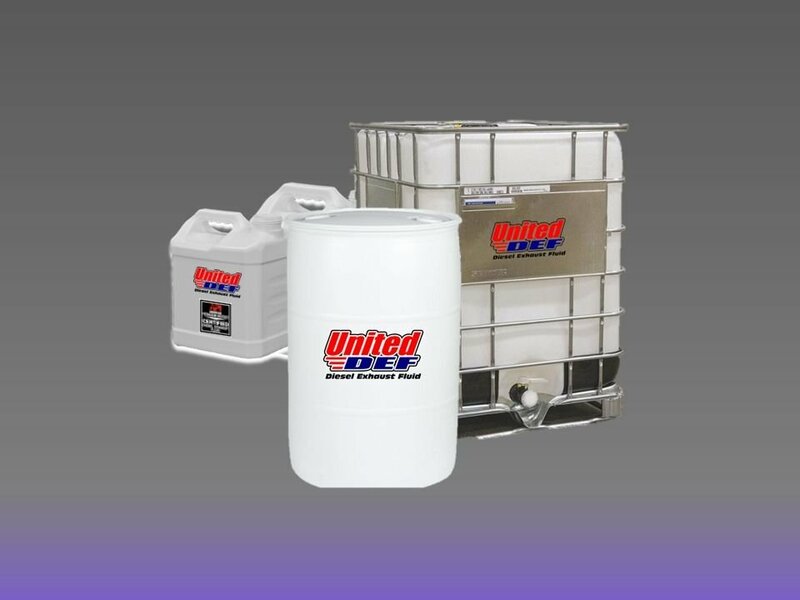 A 55 Gallon Drum will provide enough fluid for up to 16,500 miles. This size is ideal if you have one or two trucks and will last several months, depending on how many miles are driven. Drums should be stored indoors to prevent freezing in colder climates. Hand and motorized pumps are available through one of our recommended equipment manufacturers.